If you have unwanted items in a usable condition; consider selling, giving away or donating them. If items are no longer usable, we offer 22 events throughout the year for all Bayside residents to drop off items for recycling. 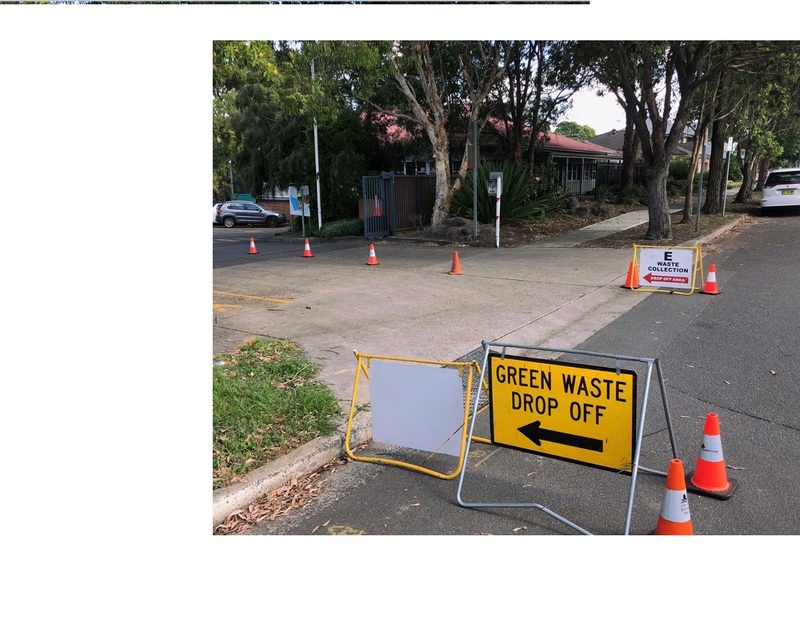 In 2019, Council is expanding the 22 Annual Community Recycling Drop Off Events to include further recyclable items that are separated and collected by appropriate recyclers. Please make sure to provide evidence that you live within Bayside Council. There is a limit of 3 cubic metres or a box trailer equivalent per resident for each event. E-waste: any battery operated and electronic items (anything with a power cable). Metal: items from households that cannot be reused. Mattresses: limit of 2 mattresses or mattress base per residence. Green waste: branches must be bundled and tied, no thicker than 30cm and no longer than 1.2m. Car tyres: limit of 2 tyres per residence. LPG gas bottles: limit of 2 empty bottles. Large cardboard boxes (no sticky tape/stickers). Clothing: to donate or recycle. Chemical and hazardous waste including paint. Please refer to your 2019 Recycling Calendar for dates or the Bayside Waste Services App. We have launched a Waste Services mobile app that provides all this information and more, in real time.